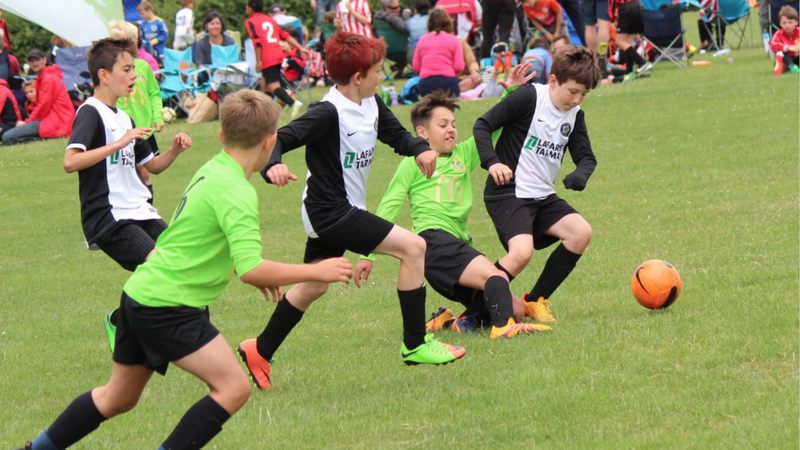 Providing Junior and Youth Football in the Charnwood Area for over 30 years and are affiliated to the Leicestershire & Rutland County FA. 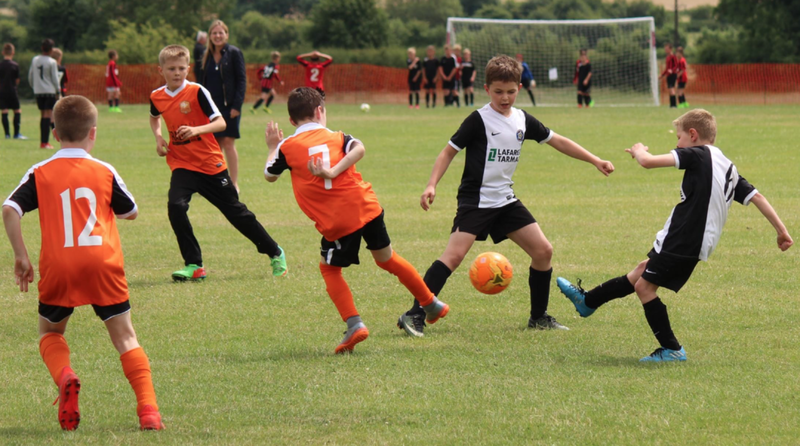 Quorn Juniors Football Club are a FA Charter Standard Club providing in excess of 500 children and young adults the opportunity to learn and play the best game in the world. This 2017/18 season we are fielding teams ranging from our development section of Under 7's (non competitive) have our own development group ( ages 4-7 ) as well as girls teams. On the following pages you will find details of the clubs rules and code of conduct, our committee and contact information, details for all the various teams as well as the latest news. If you would like to get in touch, cannot find what you are looking for, please contact us. Our thanks go out to all the volunteers, parent helpers and sponsors whose efforts have helped develop the club over the last 30 years. A huge thank you to Rawlins Academy and 3M for the use of their facilities. We look forward to another 30 years of continued success both on and off the football field.